Bonaventure began selling apparatus and equipment in 1993. To balance the sales demands, in 2000, a full-time service department was added to perform repair, modifications, pump tests and installation of new equipment at our facility in Rayne, Louisiana and on location with one of our mobile service units. 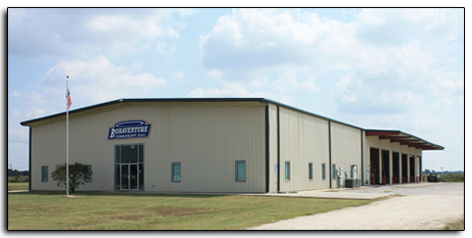 In 2005, we constructed a 16,000 square foot facility, with 9,600 square foot area in the shop alone, in the Crowley/Rayne Industrial Park off Louisiana Highway 90. Along with our Sales and Service, we now provide Occupational Health & Safety Training for multiple industries including oil, gas, and construction. 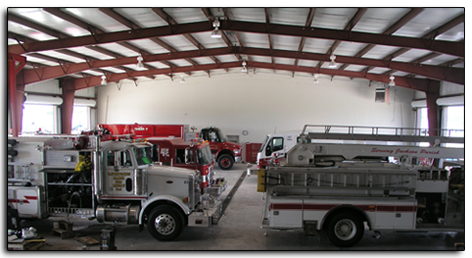 Since its inception, Bonaventure Company, has strived to be the most ethical, responsive, and competitive fire equipment sales, service, and safety organization in Louisiana. Together with our committed employees, we strive to provide the best customer satisfaction possible. Bonaventure Company was started in April of 1993 and incorporated January 1, 1995. 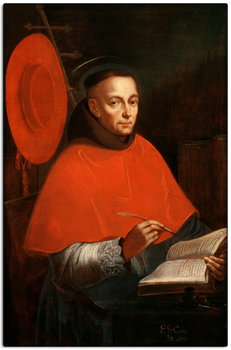 In recognition of our strong Catholic Christian faith, the name "Bonaventure" was chosen in the spirit of Catholic Saint Bonaventure because it means "good fortune," which our founders hoped this venture would become. The Bonaventure logo reflects this by incorporating a halo into the design. In July 2010, "Safety" was added to our logo to reflect the addition of our Safety Training Division. This addition is further emphasized by the safety symbol between FIRE and SAFETY.